Every year, it’s super important to me that I do a pumpkin. 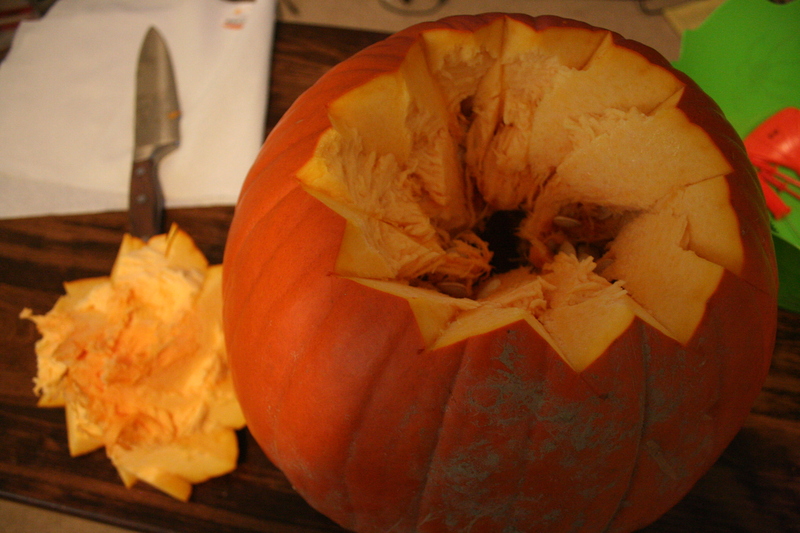 It’s almost like it’s not October without pumpkin carving and delicious pumpkin seeds to eat! 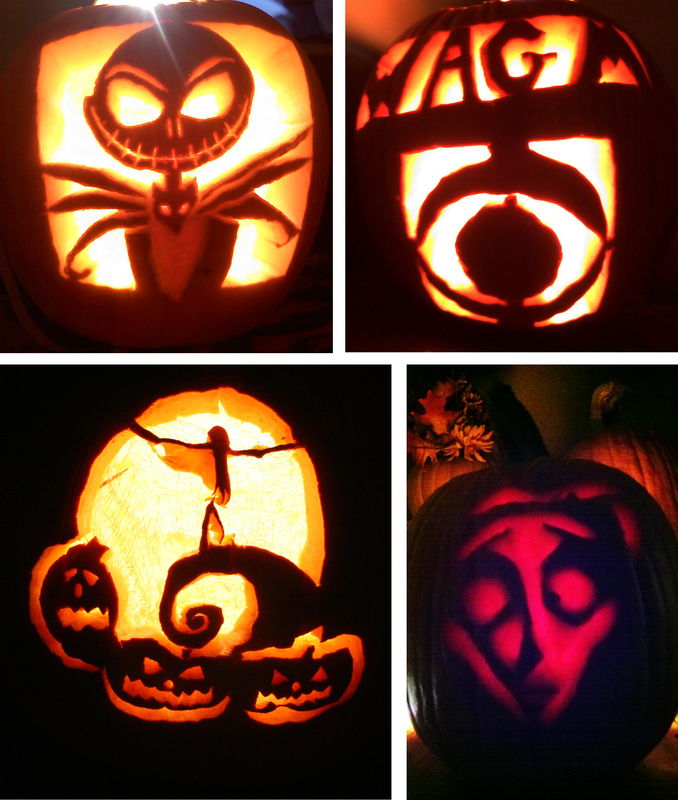 Some of my Pumpkin creations! 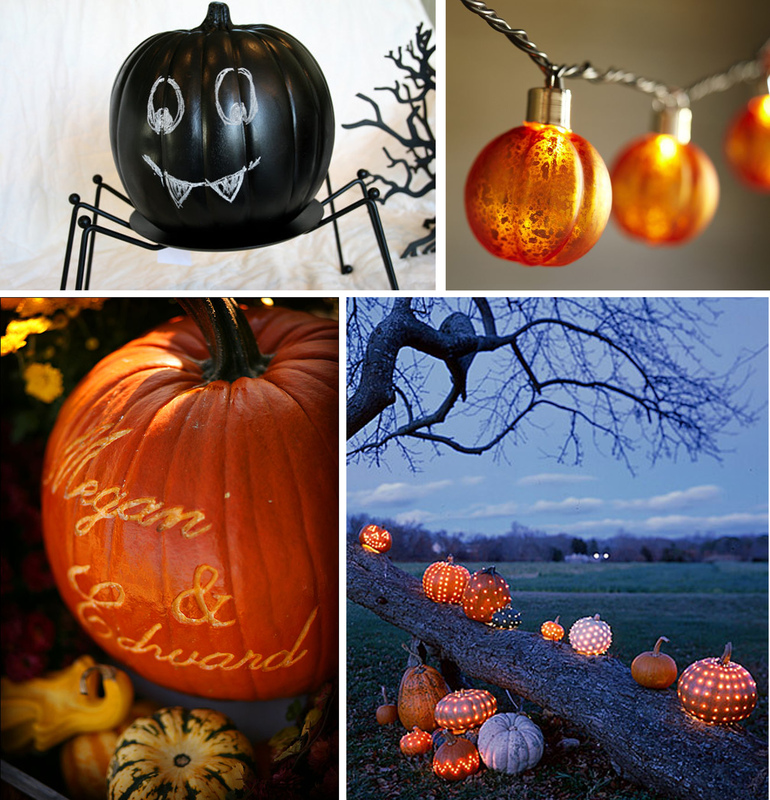 Pumpkins, especially the glowing ones, make great decor for your wedding day! 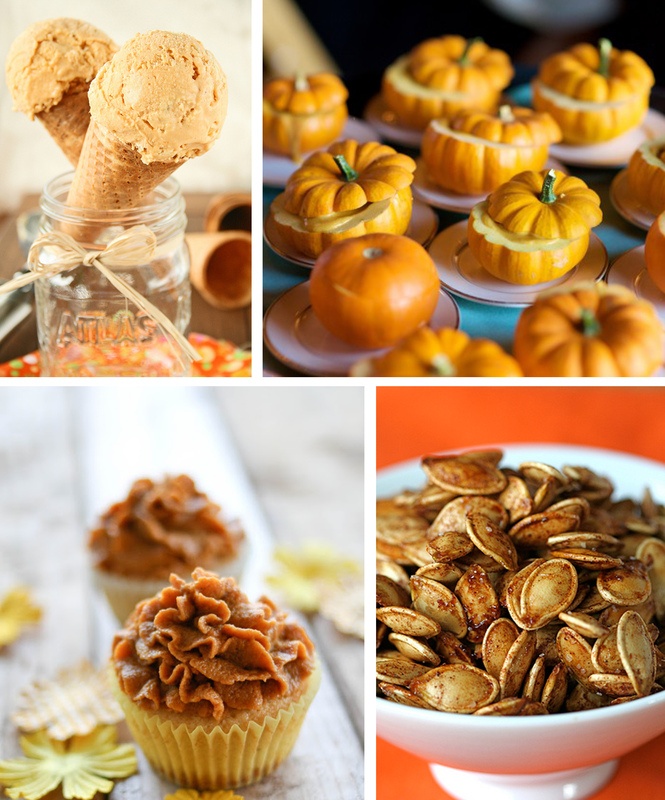 Or try serving some delicious pumpkin treats! This is just the most wonderful season! I hope to see all the fall weddings have at least ONE jack-o-lantern!